 Along with our luxurious one and two bedroom apartments, Alta Springs has an expansive array of community amenities. You can enjoy an active lifestyle by using the basketball court and build muscle in the fitness center. If you’re looking more to sit back and relax, you are welcome to do so on our lounge chairs seated around the pool and outdoor fire pit. Our pet friendly apartments feature a private bark park for our residents along with a beautiful view of Denver. 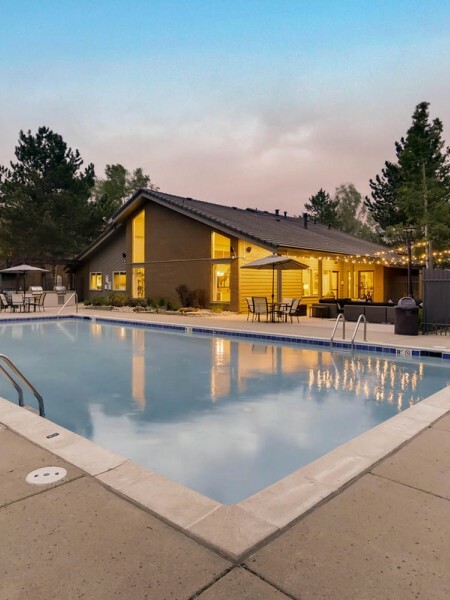 Enjoy a life of luxury at Alta Springs in Denver, Colorado. We invite you to scroll through the pictures of our luxury apartments. Each of our apartments has nine foot ceilings and large closets so you will always feel comfortable in your home. You can enjoy the city of Denver by stepping out onto your apartment balcony or patio. You can relax in your home knowing our luxurious apartments have controlled access to each building and an underground parking garage. 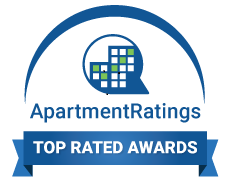 We invite you to come to our apartments for rent in Denver, Colorado and take a tour of our luxurious community. Apply today. Alta Springs welcomes your pet! Our apartments accommodate up to two pets per home, with no weight limit. Additional deposits and breed restrictions apply. Your pets will love it here!